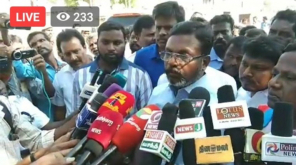 AMMK policy secretary ThangaThamilselvan accused O.Paneerselvam family with video evidence for giving 1,000 rupees to the voters. Thanga Thamilselvan (AMMK) candidate from Theni meet the press today (Wednesday). He replied to the various questions raised by the reporters. But money was ceased from the AMMK Office? According to the Election Commission, the interview should not be given after the end of the campaign. However, we have to explain the wrong accusation. The commercial premises are of the ADMK. The Office of the Union Secretary Jeyakumar is below it. There is no connection to the office and the test. The money was seized in the room on the floor of the business premises. 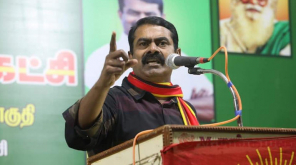 The AIADMK candidate has not complained to all the people including the government to pay 1,000 rupees for voters. 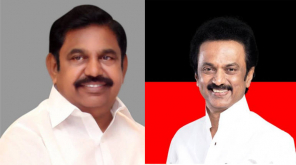 How do we distribute money on the premises of the AIADMK? This is the drama that has been played with the money. They have done so for us. People do not believe it. Who are the four men arrested? 4 people have been arrested. We do not know who they are. They are refusing to listen to the FIR. The AIADMK has so far paid Rs 150 crore. Why did guns happen? But the income tax department seems to be embarrassed to make money. It is not known if the electricity is emptied and the money was placed there. But the stupid ones do not even put money on that premises. They took money when the electricity was disconnected. It is not known why the light was turned off. Did you call the Election Commission's inquiry ? Is the Income Tax Department confirmed that it is AMMK money? I think the income tax department is planning a dramatic play. Maybe a person can be taken as an approval and given a confession. We have nothing to do with it. Who do you think this would have done? Fear of defeat. AIADMK. Then who would have done this? Will you complain against AIADMK? Why should we complain? Let's face the trial. Who puts this money on it and who knows it's. What evidence is there for against us? Are the cases filed against 150 people? It seems that, it can, they may arrest our people at the Booth Committee on Election Day. If the FIR is not enough to allow our men to sit, it is easy to arrest. Police has been shown to be in control of OPS. Is there action for your complaint? 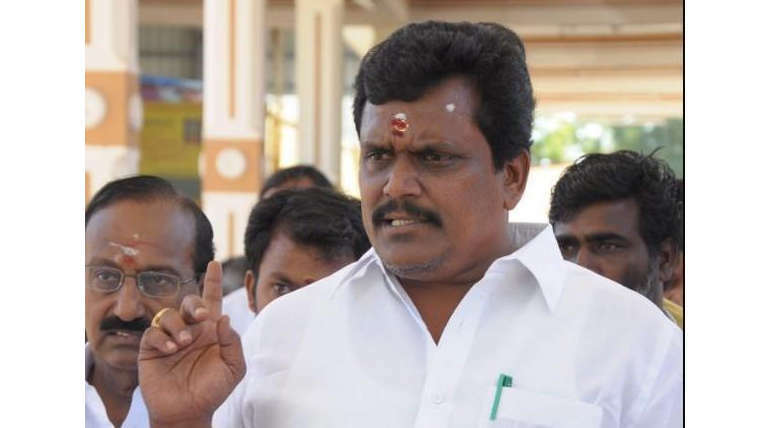 According to the Theni district, What OPS instruct is going to happen. The election commission and the police do not seem to exist. The conspiracy made by AIADMK. 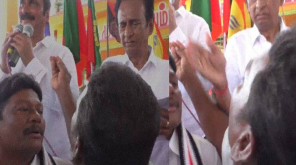 There are video sources for O. Panneerselvam family giving 1,000 rupees. But nobody will arrest anyone.